The Signet CD10/CALLA antibody recognizes CD10 [100kDa glycoprotein], also known as Common Acute Lymphocytic Leukemia Antigen (CALLA). CD10 is a cell surface enzyme with neutral metalloendopeptidase activity and it is expressed in lymphoblastic, Burkitt’s, and follicular germinal center lymphomas and in patients with chronic myelocytic leukemia. It is also expressed on the surface of normal early lymphoid progenitor cells, immature B Cells within adult bone marrow and germinal center B Cells within lymphoid tissue. 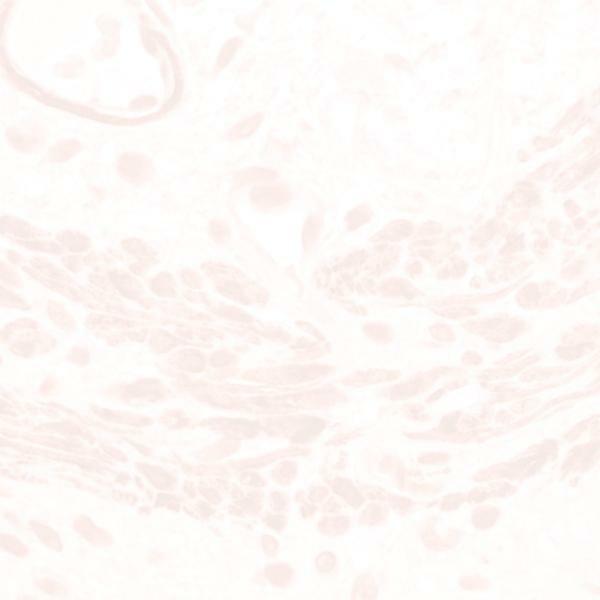 CD10/CALLA is also present on breast myoepithelial cells, bile canaliculi, fibroblasts, brush border of kidney and gut epithelial cells.